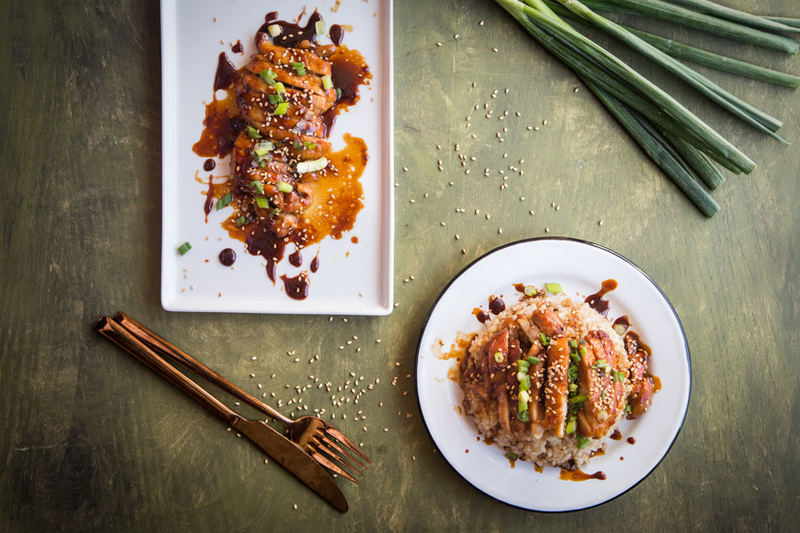 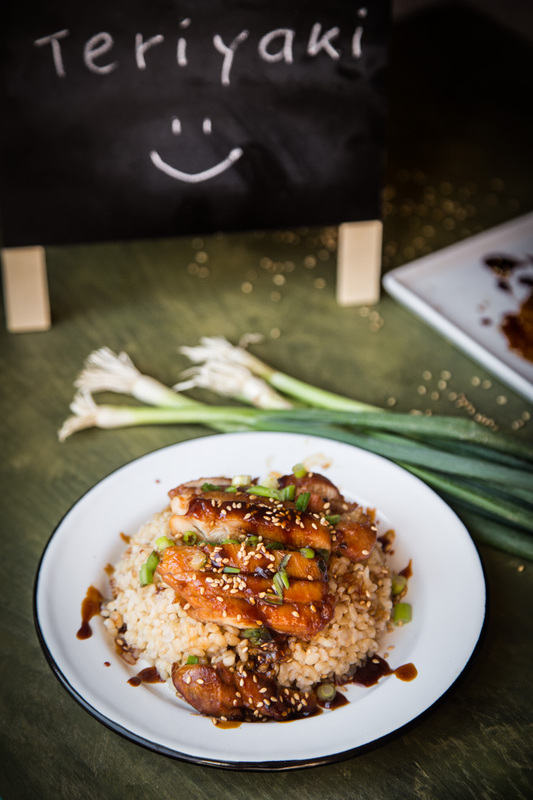 Moist and succulent pieces of chicken are coated in homemade teriyaki sauce is a favorite from kids to adult. 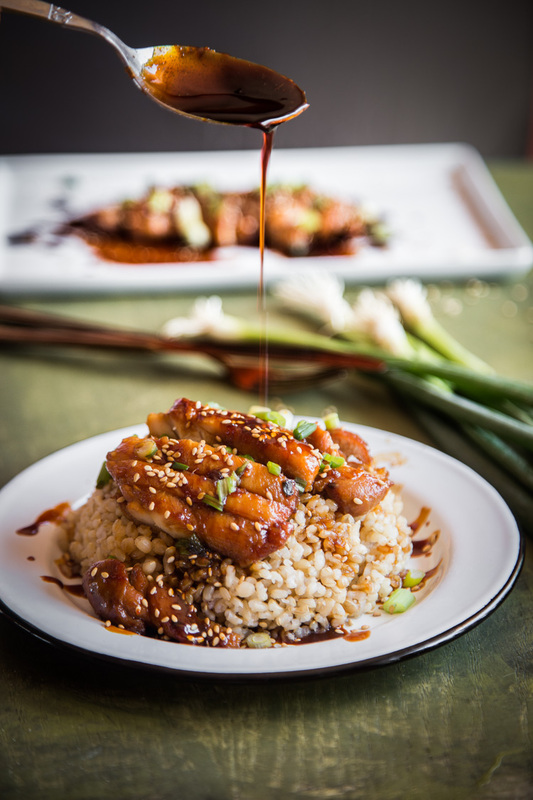 The sauce is not thickened with corn starch like in most recipes but from the caramelization of brown sugar. 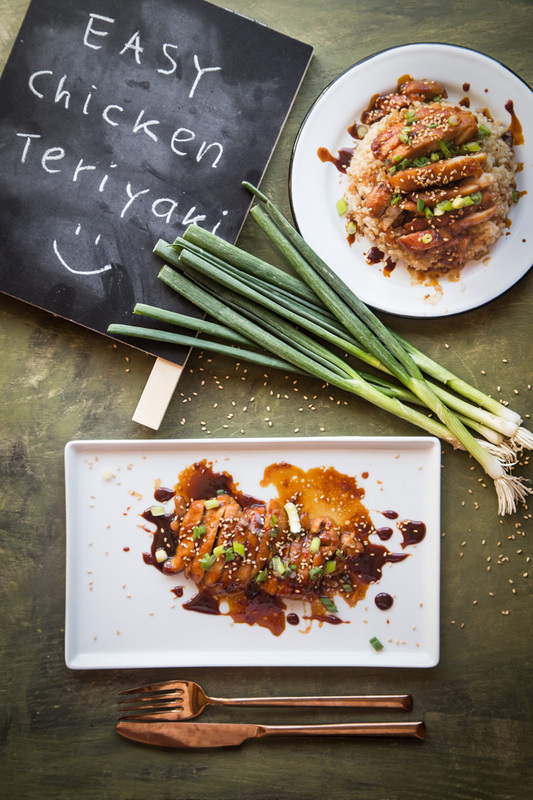 The term teriyaki itself refers to the cooking method in Japan by broiling or grilling and basted in a sauce that is savory and sweet. 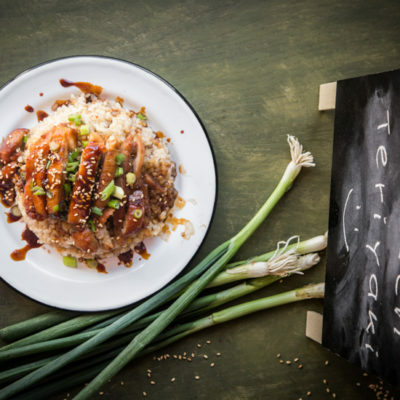 This easy chicken teriyaki is not 100% traditional Japanese teriyaki because no grilling and broiling involved. 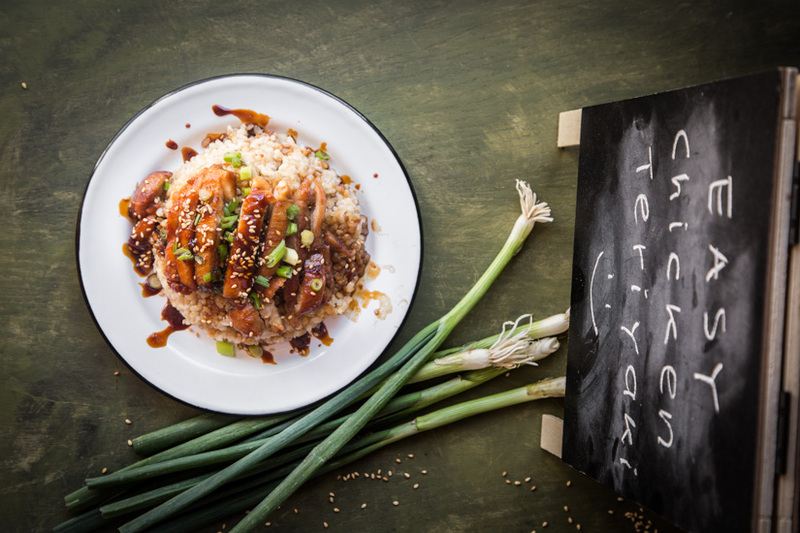 In fact, the term teriyaki is very loosely used now, especially here in the U.S. 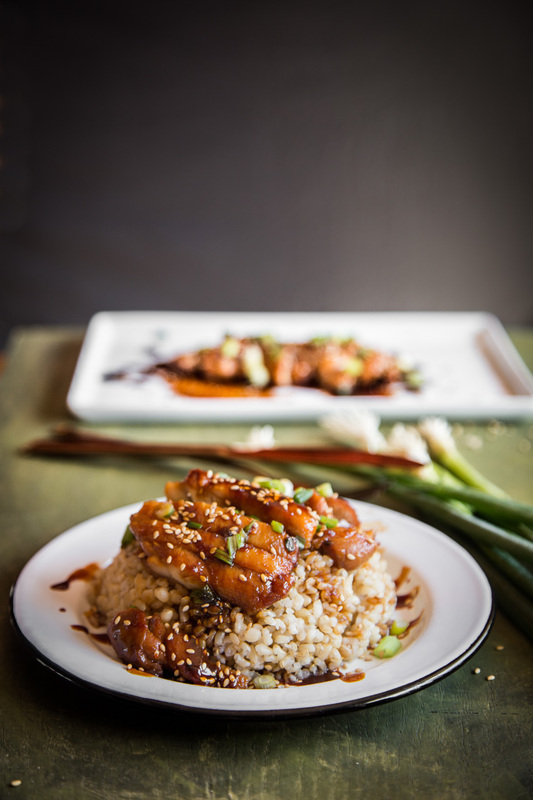 I pan-fried the chicken and trust me, they still turn out delicious.